What is included in the $239 Service? *Not valid with any other offer or discount. 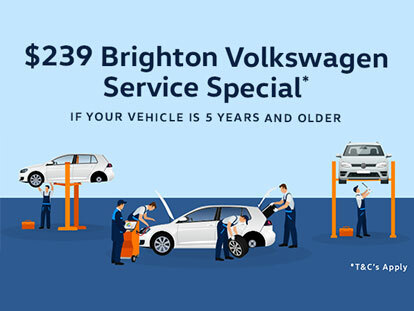 This is not a Volkswagen Schedule service and excludes timing belt and water pump. Also Excludes Touareg and Commercial vehicles. For Touareg, Commercial vehicles and Volkswagen Schedule service pricing please call our service department for a quote, surcharge applies for premium synthetic. Offer ends 30/06/2019.^ *Surcharge applies to vehicles that hold greater than 4 litres of oil, between $20.00 – $40.00, offer excludes 4WD vehicles and Touareg.